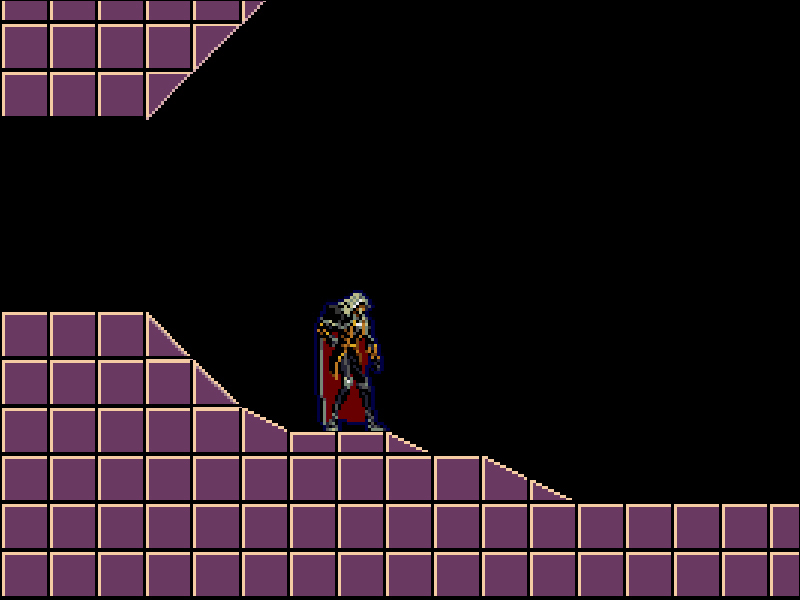 This entry was posted in Unity and tagged build, c#, castlevania, charactercontroller2D, source, tiled, tiled2unity, unity, webplayer on August 18, 2014 by HiredK. Hey, right on. 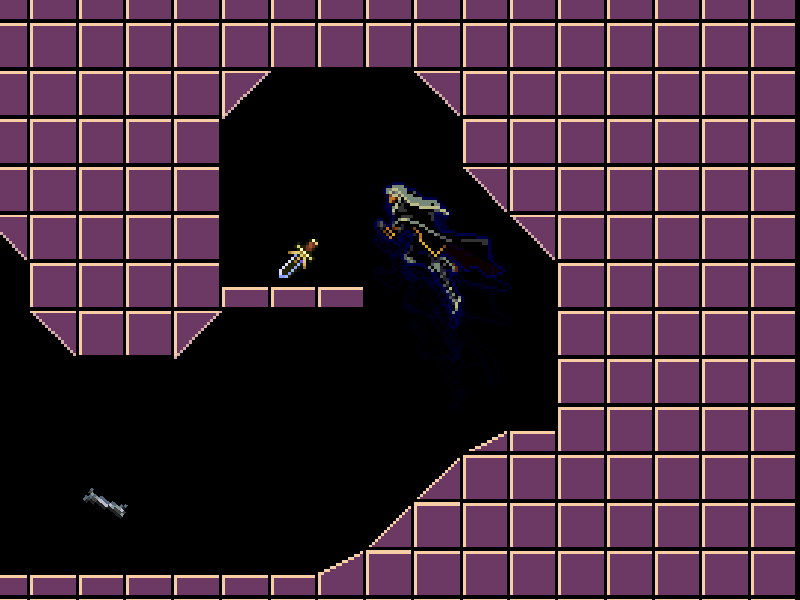 Symphony of the Night is one of my all-time favorites. Glad Tiled2Unity could help. Best of luck.